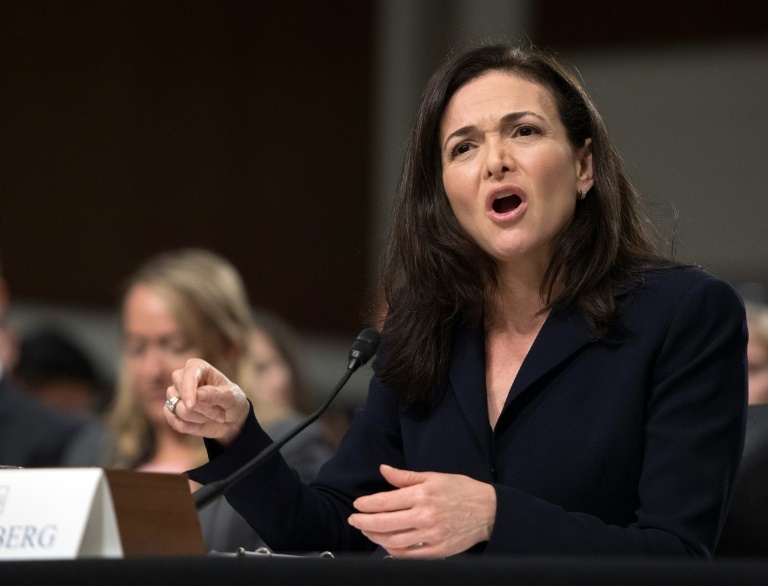 Facebook board backs embattled executive Sheryl Sandberg - SABC News - Breaking news, special reports, world, business, sport coverage of all South African current events. Africa's news leader. The 49-year-old Sheryl Sandberg has long been seen as a stabilizing force at Facebook, led by 34-year-old Mark Zuckerberg, whose early mantra had been to "move fast and break things"
This entry was posted on 06 Dec 2018,05:53AM at 5:53 AM and is filed under Lifestyle, Homepage Featured Story Slider. You can follow any responses to this entry through the RSS 2.0 feed. Both comments and pings are currently closed.